We've partnered with Newark Motor Auctions to give our dealers access to quality stock. With sales every Monday, Tuesday and Thursday and a variety of stock on offer, there's something to suit all dealerships. 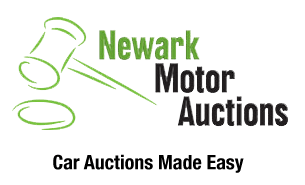 Why buy from Newark Motor Auctions? 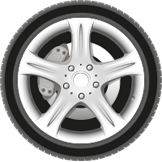 Vehicles from The Stoneacre Motor Group, Ford, Kia, Vauxhall, Suzuki, Renault Andrews Car Centre, Motor Depot, Borrows Hyundai, Chris Variava, Alfa Romeo and more. 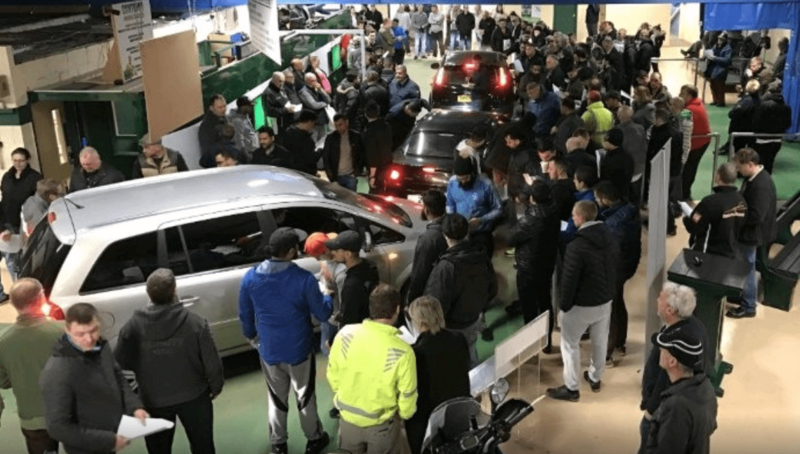 To register to buy from Newark Motor Auctions simply provide your VAT Number, a letter head and your trade insurance or plates at the payments desk and your account will be set up instantly! Not yet a NextGear Capital dealer?